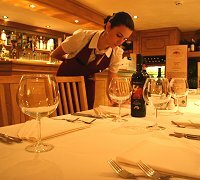 An Italian restaurant in Swindon? Chinese, perhaps? A quick bite at lunch-time? 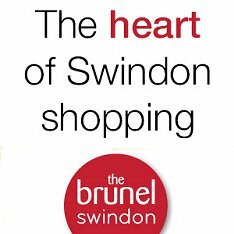 Sunday lunch in Swindon? A la Carte? Or somewhere really special for a family celebration? If it's in and around Swindon you're looking, then our restaurant guide provides links to all the best places around town.